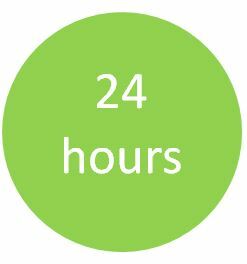 Edinburgh campus 24 hour opening starts at the beginning of semester 1 – on Monday 15th September. Outwith these hours any item can be returned through the self-service machines or handed to the security staff at the Service Desk. Items handed in to the Service Desk will be checked in when Library staff are next on duty.